They’re on your refrigerator, they’re inside your computer, and you’re even standing on one right now. They’re magnets, and forget about being repulsed. 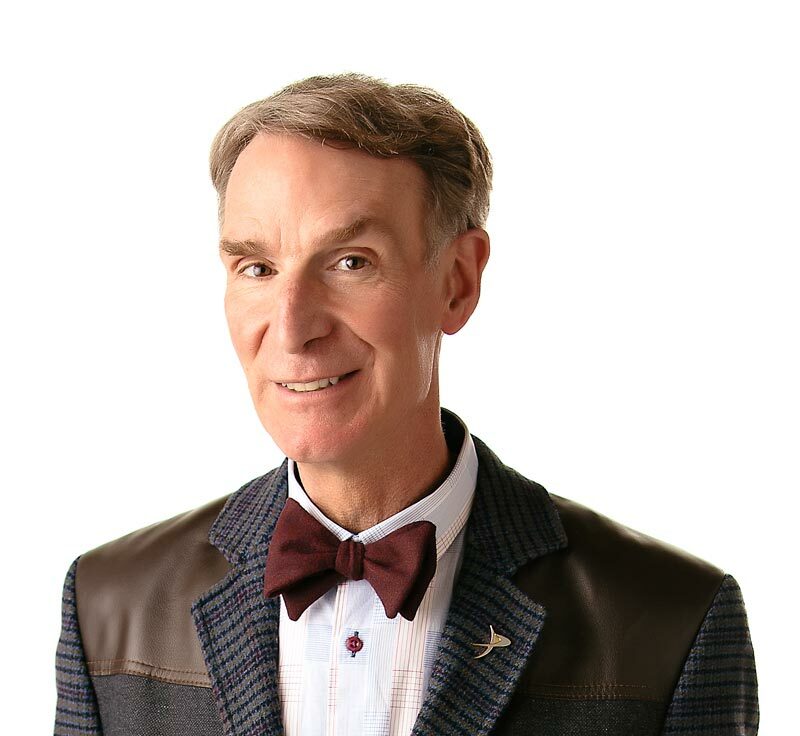 Bill Nye the Science Guy’s “Magnetism” episode is totally attractive. All magnets have certain things in common. All magnets have two poles – north and south. You could take a magnet and break it into pieces and all of the pieces would have north and south poles. Ever play with two magnets? If you hold them with one magnet’s north pole facing the other’s south pole, they will stick together. If you put two of the same poles together, the magnets will push apart. With magnets, opposite poles attract, and “like” poles repel. Ever wonder why the Earth has a North and South Pole? The Earth’s hot, churning, iron core is like a giant magnet. The magnetic force of the Earth stops a lot of harmful radiation from reaching us. Charged particles streaming from the Sun get pulled down by the Earth’s magnetic field, creating the Northern and Southern Lights. Near the Arctic and Antarctic the sky often glows with beautiful colors. Magnets are used to make electricity. Video and audio cassette tapes are made with plastic that is magnetized. Computer disks store data with magnetized coatings. Television screens control beams of electrons with magnets. All compasses have a magnet inside that lines up with the Earth’s magnet. Don’t forget to watch the “Magnetism” show – Bill Nye’s science can really stick with you. Magnets repel and attract other magnets, and they attract other metals. The Earth is a giant magnet. Some animals use the Earth's magnetic field to help them find their way. The Earth’s North Pole is really its magnetic south pole? In Japan and Germany, and soon in the United States, magnetic trains hover over the rails and can go up to 480 kilometers (300 miles) per hour? The strongest parts of a magnet are at its poles? “Magnets” by Jason Cooper. Published by The Rourke Corporation, 1992. “Magnets” by Irving and Ruth Alder. Published by The John Day Company, 1966.